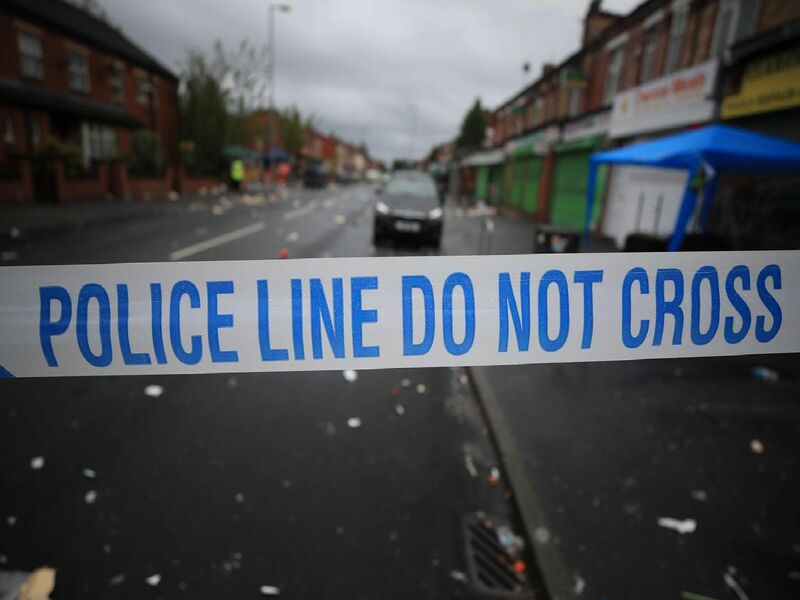 New police figures for 2019 have revealed that there have been more than 500 burglaries in Sheffield since the start of the year. The figures, available on Police.co.uk, reveal the 17 streets with the most burglaries reported in January 2019. Does your street make the list?